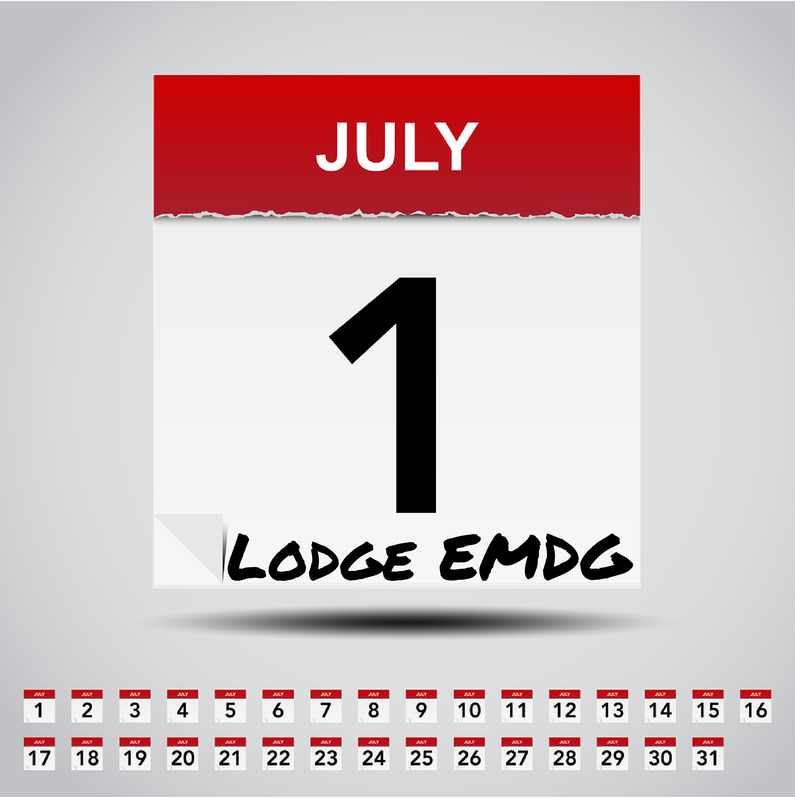 Applications open for 2014 EMDG applications on Tuesday 1 July 2014 and for self prepared applicant close on Monday the 1st of December and for applications lodged through certain Austrade approved consultants, the deadline is Monday the 2nd of March 2015. When considering whether to apply for the Export Grant, there are a number of factors to take into account. To apply for the Export Grant, you need to have spent at least $15,000 on eligible expenses during the year. You may apply 8 times. Remember they do not have to be consecutive years and you can skip one or more years. You can get up to 50% of eligible expenses with a minimum of $5,000 and a maximum of $150,000. Even though you have to spend at least $15,000 (often called the threshold amount), only the first $5,000 is not reimbursable. If you spend $15,001 you will get $5,000 back calculated as follows $15,000 less $5,000 = $10,000 x 50% = $5,000. To get the maximum benfit of $150,000, you will need to spend $305,000. I haven’t spent $15,000 but want to sell my products overseas in 14/15. Austrade allows you to group expenses from two consecutive years for your first application. This is only allowed for your first application. You should evaluate whether you have spent enough funds on eligible expenses during 12/13 and 13/14 to see if you meet the $15,000 threshold for a 2014 application lodgement or whether you need to look at combining 13/14 and 14/15 expenses to meet the $15,000 threshold. I’ve spent money travelling overseas but haven’t got any sales yet? As long as you have a product ready for sale overseas and are export ready, Austrade allows you to lodge your first two applications without having any export sales. It will be a bonus if you do have sales or can show evidence of contracts that will be fulfilled after the year end. What happens after the first two applications? An Export Earnings Performance Test is applied by Austrade that looks at your Export Revenue Received and your eligible expenses. As mentioned above your grant payable on your expenses is ((eligible expenses – $5,000) x 50%) with a minimum of $5,000 and a maximum of $50,000. The Export Earnings Performance Test looks at your export earnings received and applies a sliding percentage based on the number of applications that you have received. In year 3 this percentage is 40%, in year 4 – 20%, year 5 – 10%, year 6 – 7.5% and years 7 and 8 – 5%. The grant payable is the lesser of the grant calculated on eligble expenses and the grant calculated by the Export Earnings Performance Test.